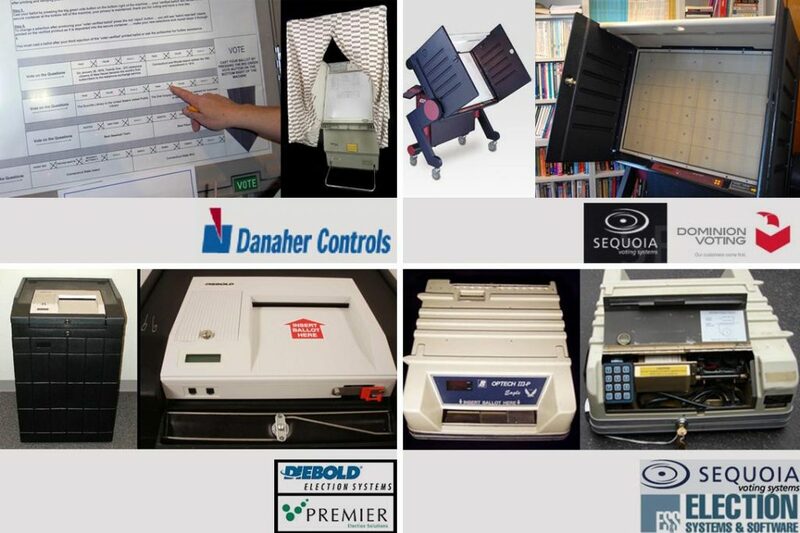 Installing new software in a voting machine is not really much different from installing new software in any other kind of computer. Installing new software is how you hack a voting machine to cheat. In 2009, in the courtroom of the Superior Court of New Jersey, I demonstrated how to hack a voting machine. 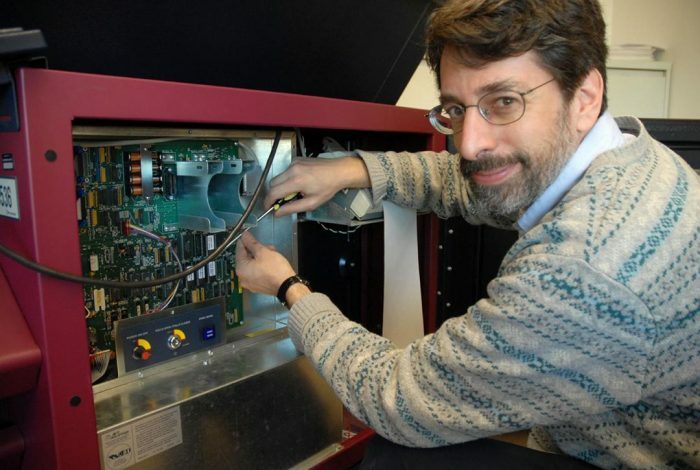 I wrote a vote-stealing computer program that shifts votes from one candidate to another.Installing that vote-stealing program in a voting machine takes seven minutes, per machine, with a screwdriver. When we elect our government officials, sometimes we are voting for or against the very person or political party who is in office right now, running that very election! How can we trust that this person is running the election fairly? The answer is, we organize our elections so we don’t have to trust any single person or party. That’s why, when you go to the polls in most places, there are typically two poll-workers there, often (by law) from different political parties; and there are poll-watchers, representing the parties to make sure everything is done right. That’s why recounts are done in the presence of witnesses from both parties. We run our elections transparently so the parties can watch each other, and the result is that even the losing candidate can trust that the election was run fairly. Voting machines are often delivered to polling places several days before the election — to elementary schools, churches, firehouses. 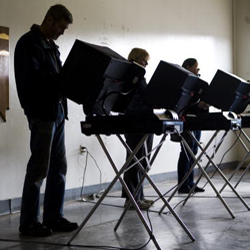 In these locations anyone could gain access to a voting machine for 10 minutes. Between elections the machines are routinely opened up for maintenance by county employees or private contractors. Let’s assume they have the utmost integrity, but still, in the US we try to run our elections so that we can trust the election results without relying on any one individual. Moreover, anyone familiar with vote counting in precincts across the country knows that many computer checking and security measures these experts recommend are far too sophisticated for most poll-watchers to implement before the November 8 election. Further, all Secretaries of State, who are often unabashed political partisans, would have to have good intentions — an assumption hard to reconcile with the actions ofKenneth Blackwell in Ohio in 2004 or Katherine Harris in Florida in 2000.